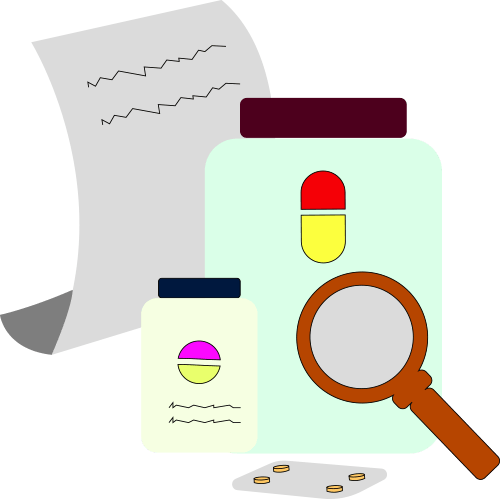 Read about medicine uses, dosages, side effects, interactions etc. All the information is written and verified by medical experts. Medical terms have been simplified so that everyone can understand it. We’ve made all possible efforts to ensure that the information provided here is accurate, up-to-date and complete, however, it should not be treated as a substitute for professional medical advice, diagnosis or treatment. AbhiDoctor only provides reference source for common information on medicines and does not guarantee its accuracy or exhaustiveness. The absence of a warning for any drug or combination thereof, should not be assumed to indicate that the drug or combination is safe, effective, or appropriate for any given patient. AbhiDoctor does not assume any responsibility for any aspect of healthcare administered with the aid of information provided above. If you have any doubts about your medication then we strongly recommend that you consult with your doctor, nurse or healthcare provider. See detailed T&C here.